Bhubaneswar: Former Kakatpur MLA Rabi Mallick, who had resigned from the BJD, joined the BJP on Friday. Mallick joined BJP in presence of Union Minister Dharmendra Pradhan at state party headquarters here. The saffron party is likely to field Mallick from Kakatpur assembly constituency. 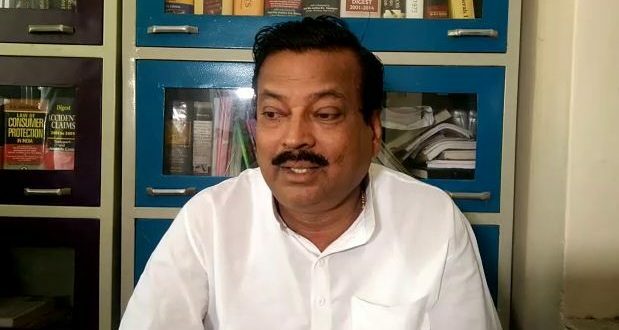 The former Kakatpur MLA had resigned from BJD earlier on Friday.